This is not the time for the fight to end. Now is when the fight will begin. This is the time to regain what has been lost. Both face choices that will separate them from those they cannot help but love. As their stories intertwine, a conspiracy ignites that may end in slavery or death - or lead to freedom anew, if only each can face what must be sacrificed. 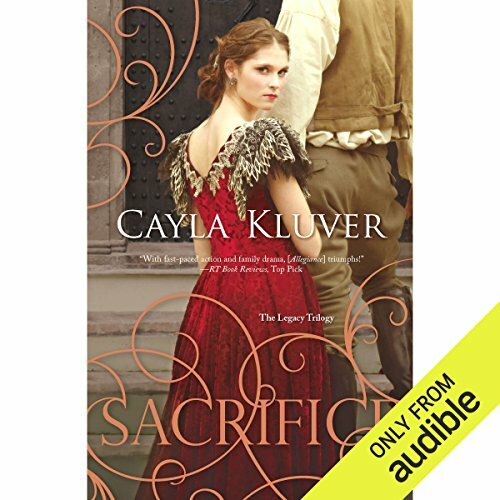 ©2012 Cayla Kluver (P)2012 Audible, Inc.